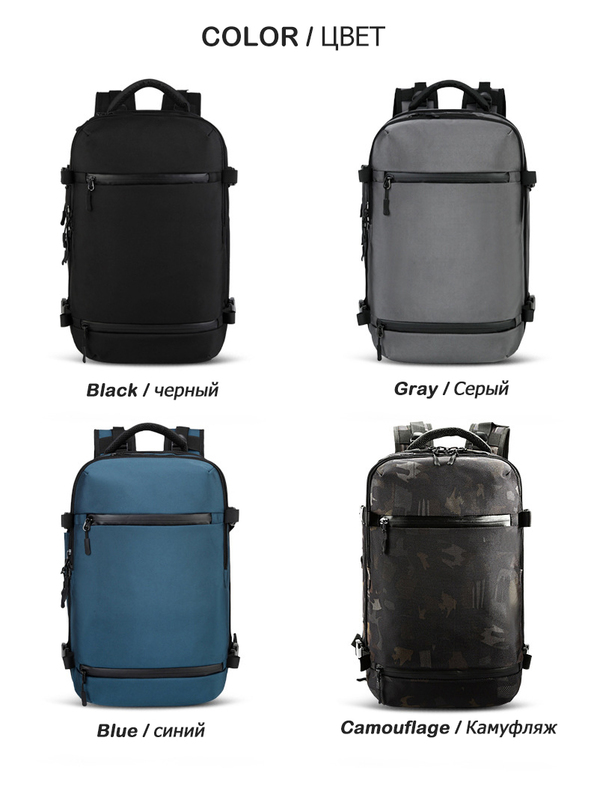 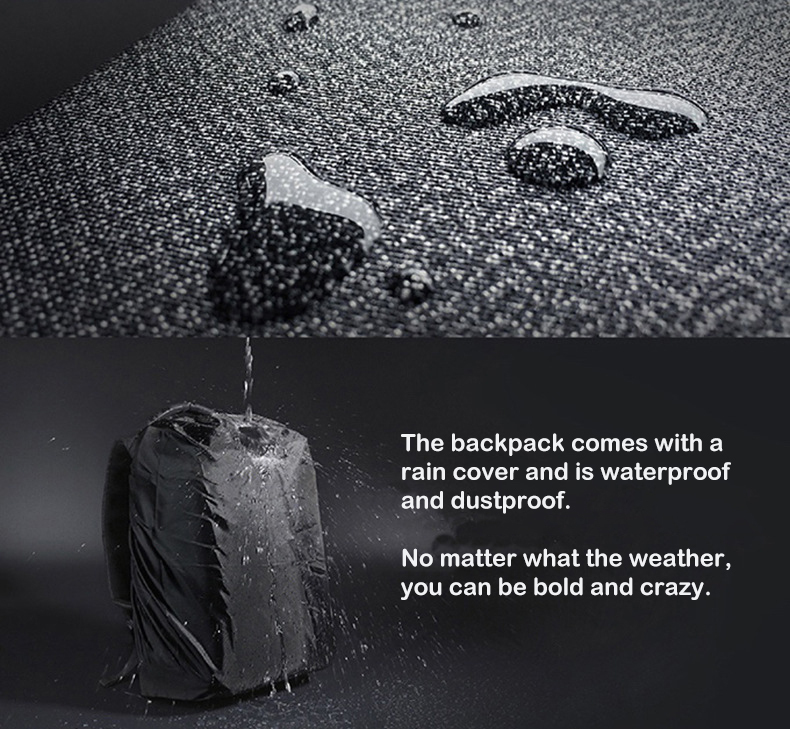 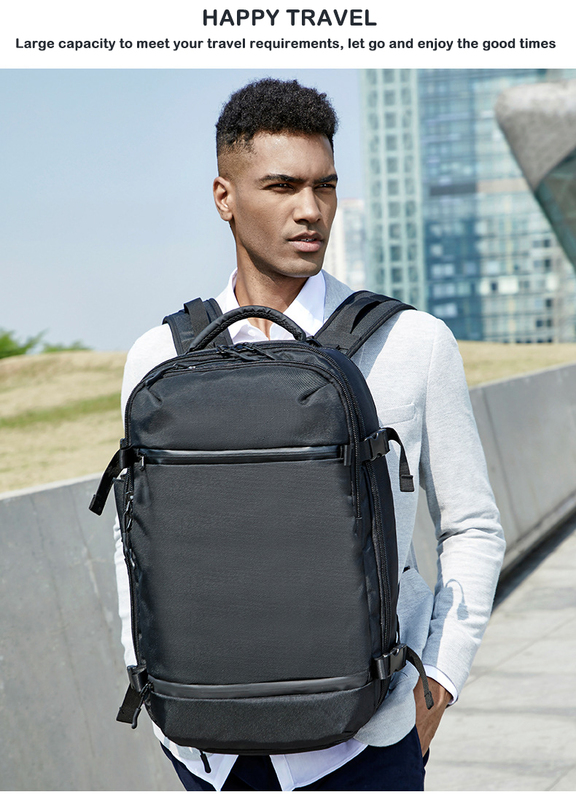 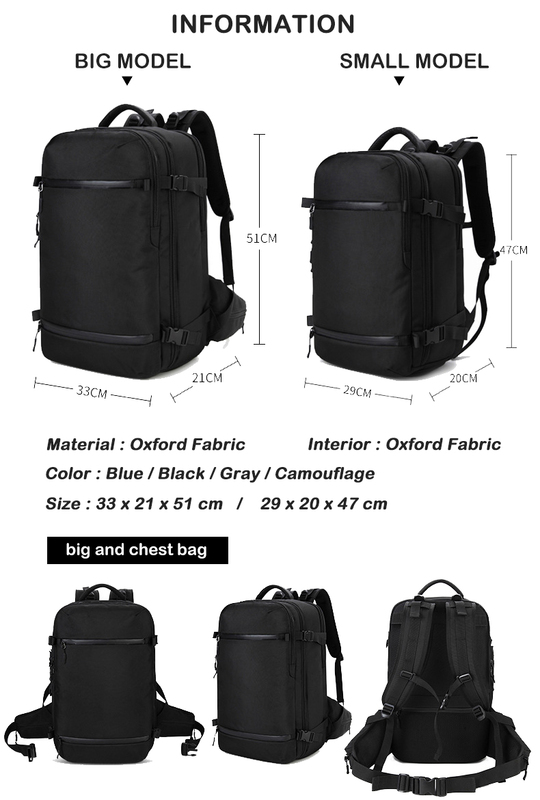 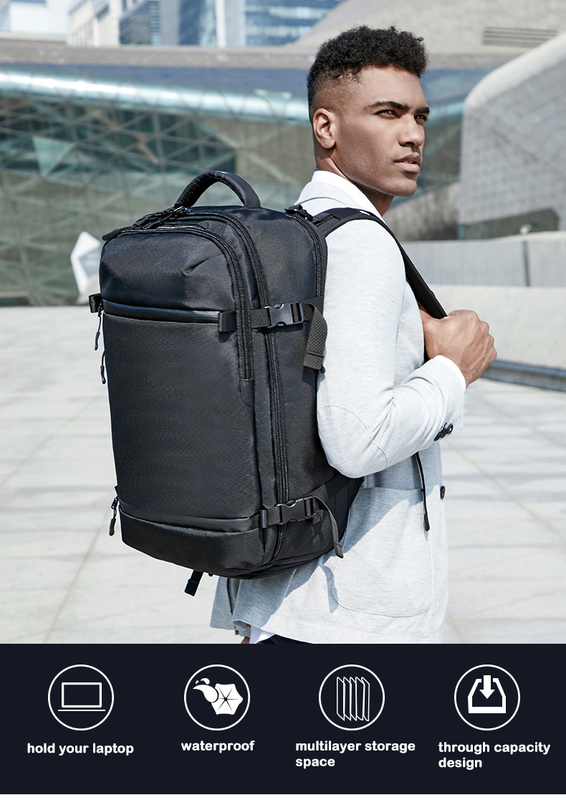 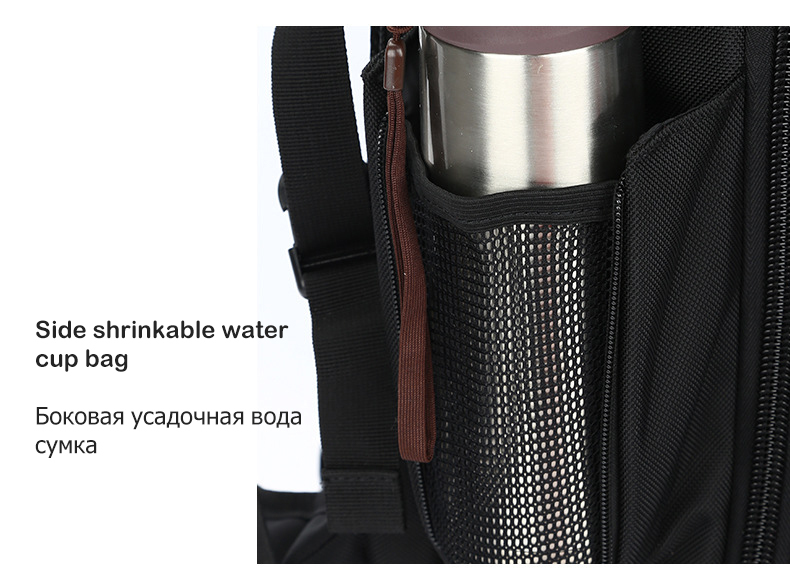 WATER-RESISTANT BAG WITH RAIN COVER : Water resistant Oxford fabric with strict sewing technology, ensuring premium quality of the backpack, protecting the contents inside during daily use. 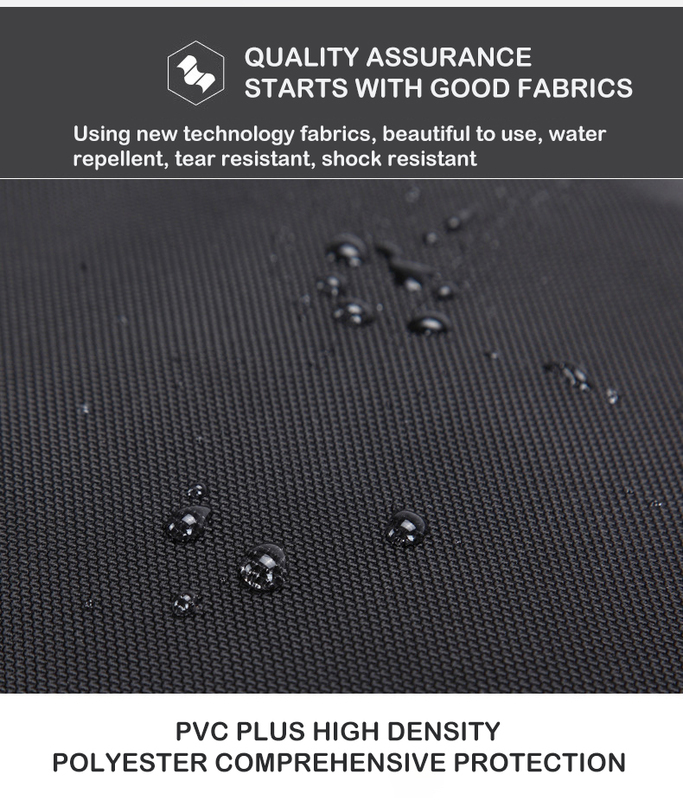 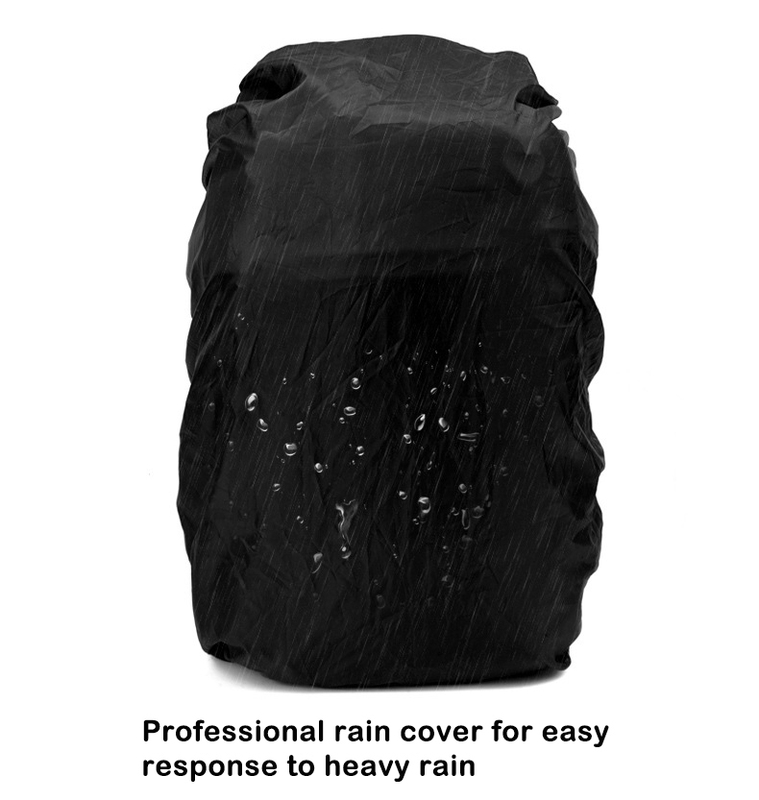 Features removable PVC high density polyester rain cover for double water resistance and dust resistance. 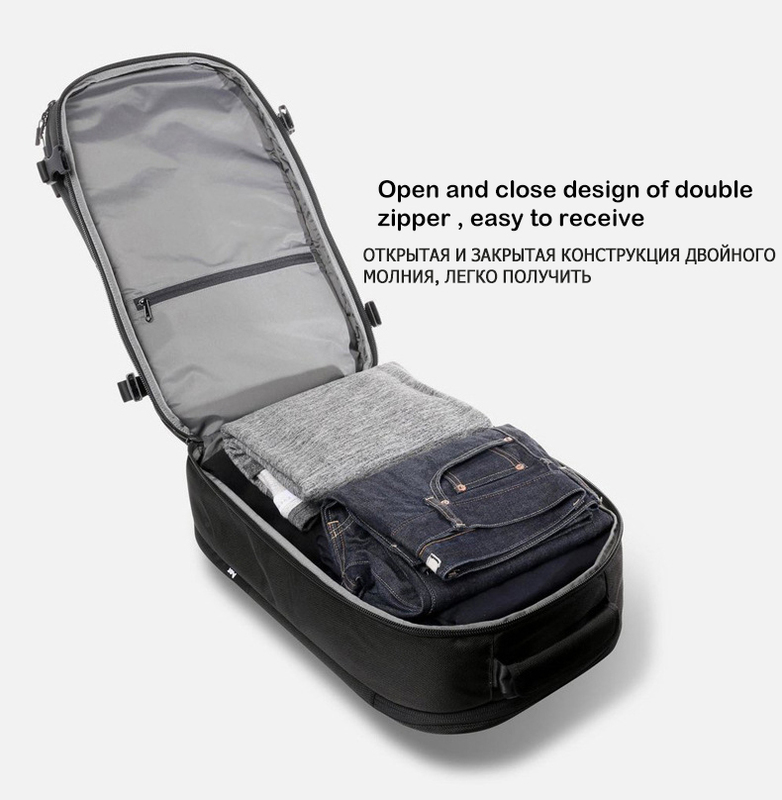 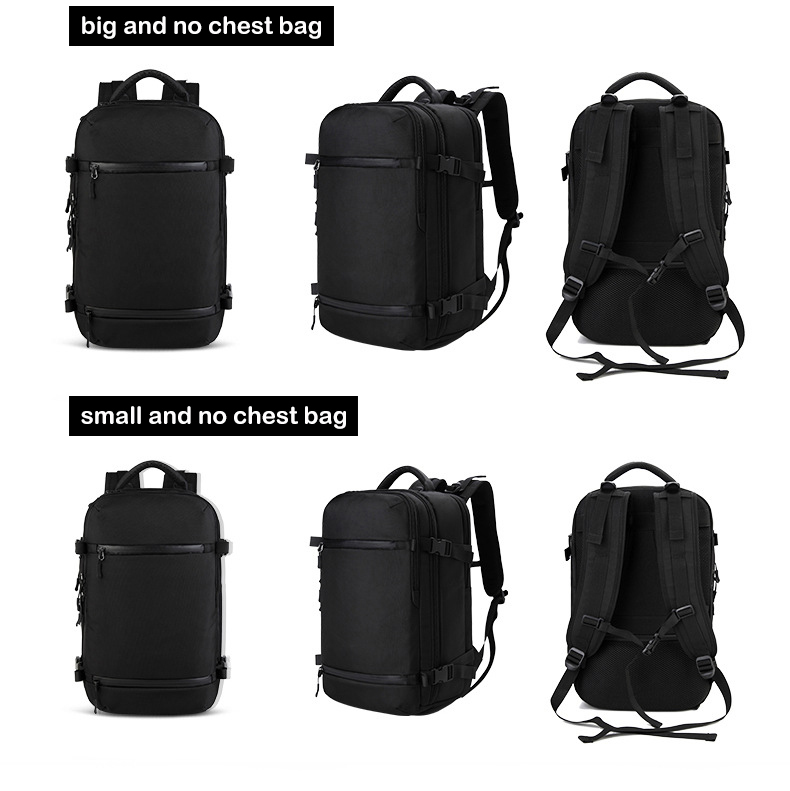 LARGE CAPACITY & EASY TO CARRY: The main oversized opening design compartment provides a large storage and easy to take out or put in for clothes. 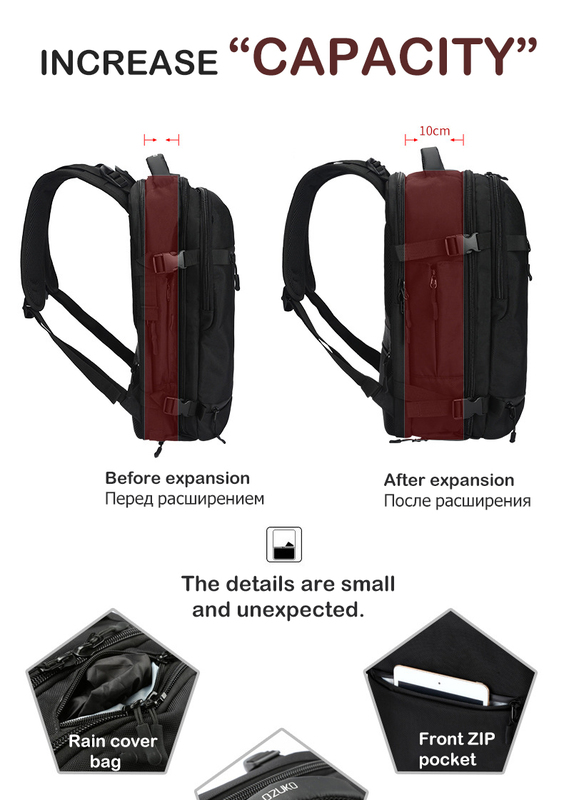 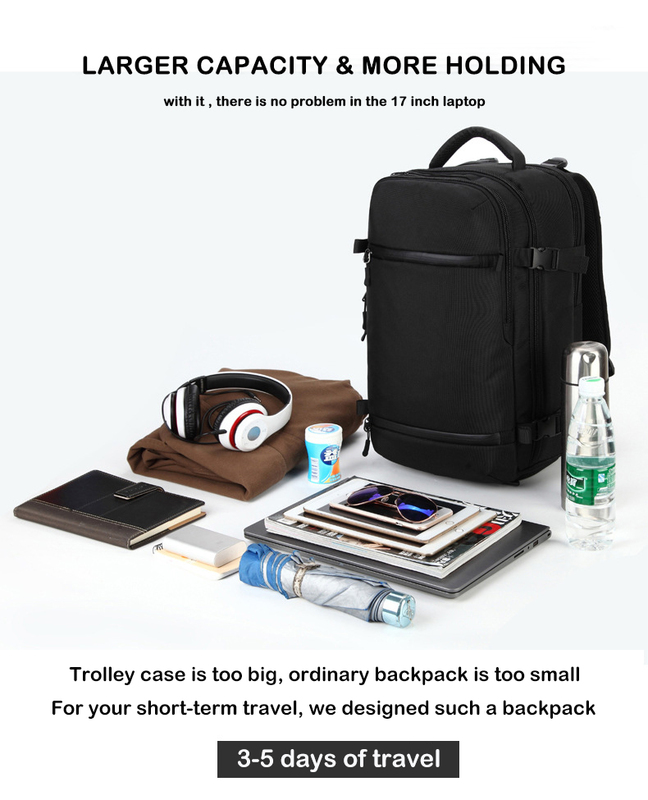 The padded zipper 15.6 INCH laptop pocket. 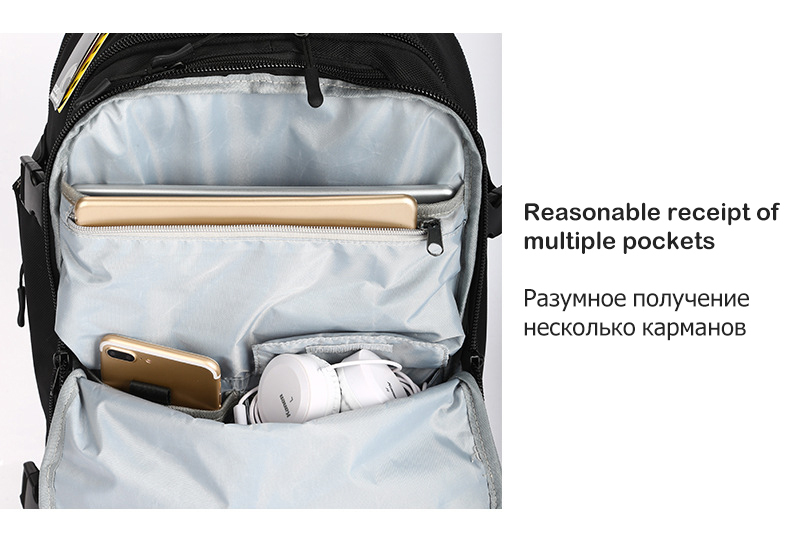 And two front zipper pockets for mobile phones, wallets or keys.✔A padded handle and shoulder straps. 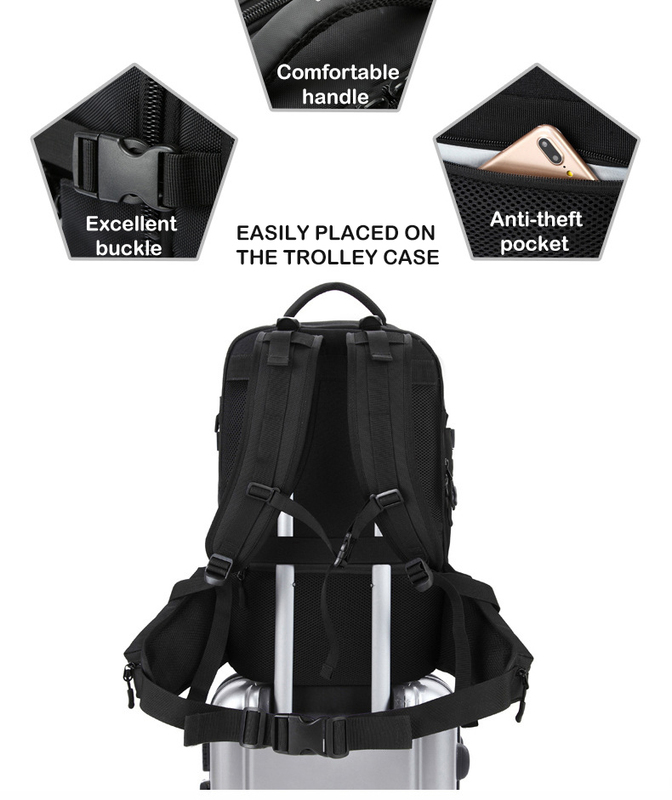 Moreover, there is also a luggage belt that can be used to attach to most trolley bags.This is what you need for business, travel and daily use very convenient. 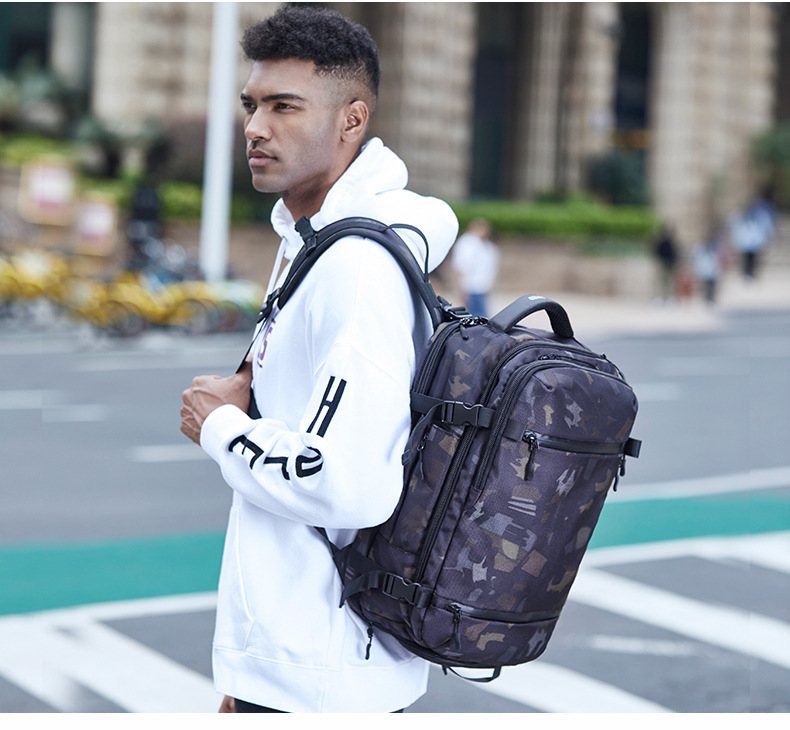 BOTTOM SHOES COMPARTMENT: An independent zipper shoes campartment located in the bottom with 2 air hole for storing sport shoes or dirty clothes, separating them from clean clothes. 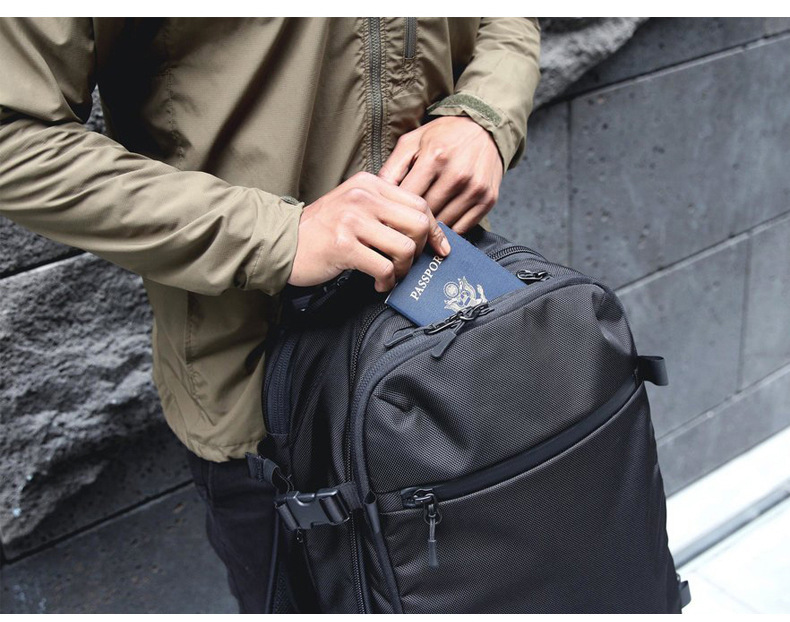 PERFECT ANTI-THEFT POCKETS DESIGN: There is a hide zipper pocket on the top to keep wallet or passport.What’s more, the anti-theft zipper on the back is perfect to keep your valuable items safe. 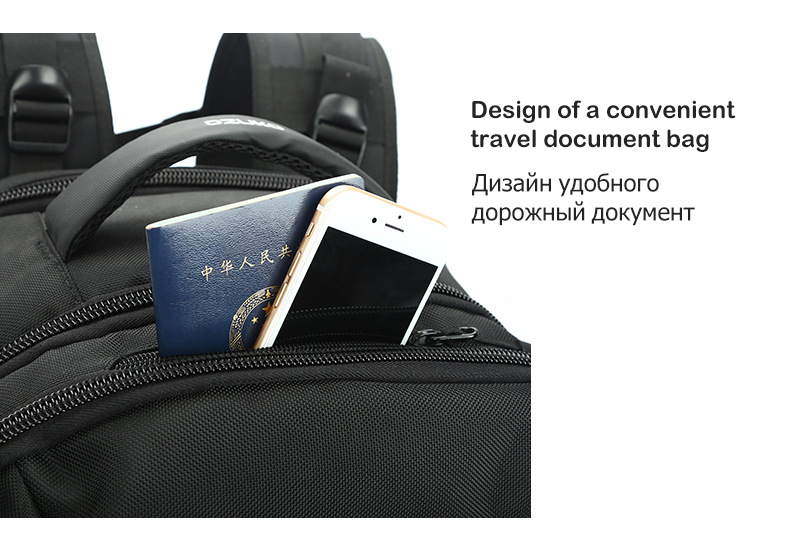 CHARGING DESIGN: With the external USB charging design, you can easily and conveniently charge your phone, tablet and other devices without opening your backpack. 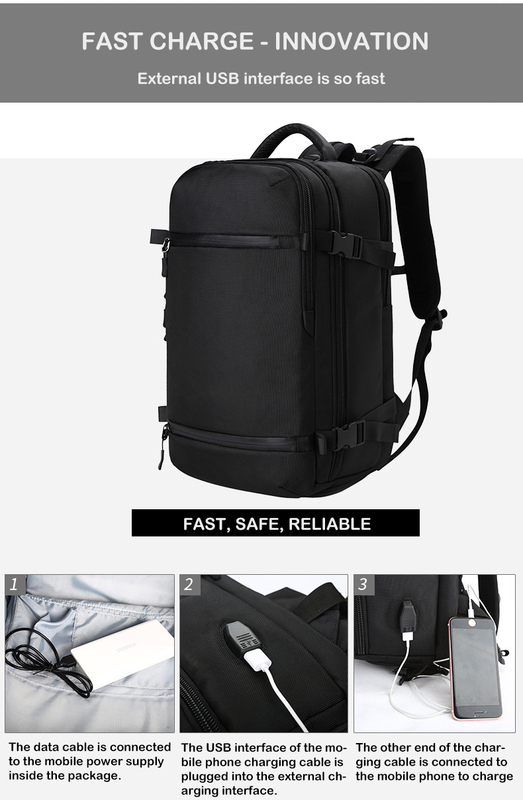 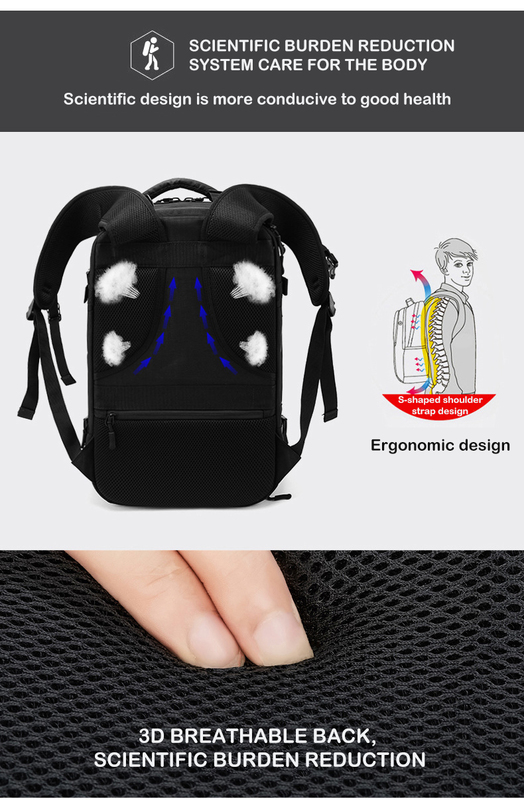 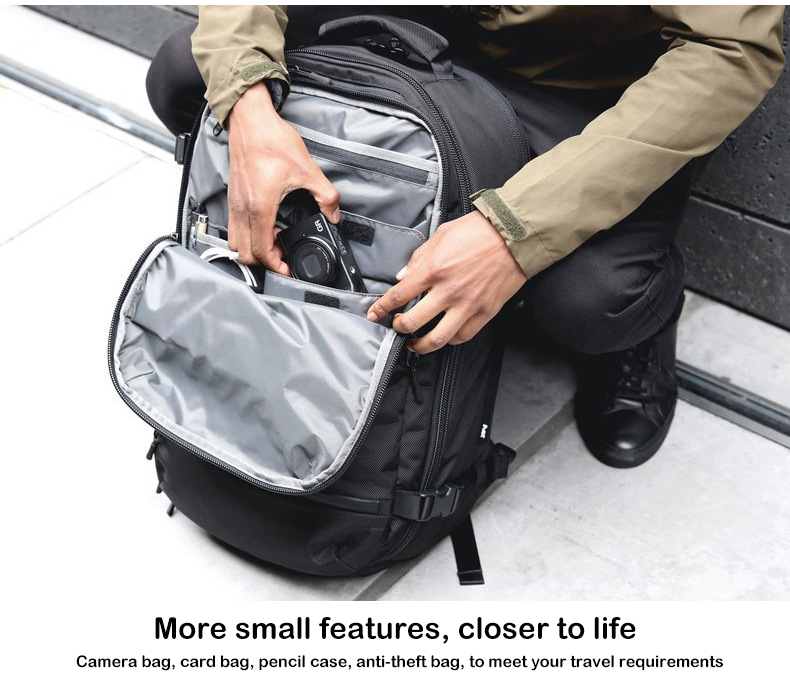 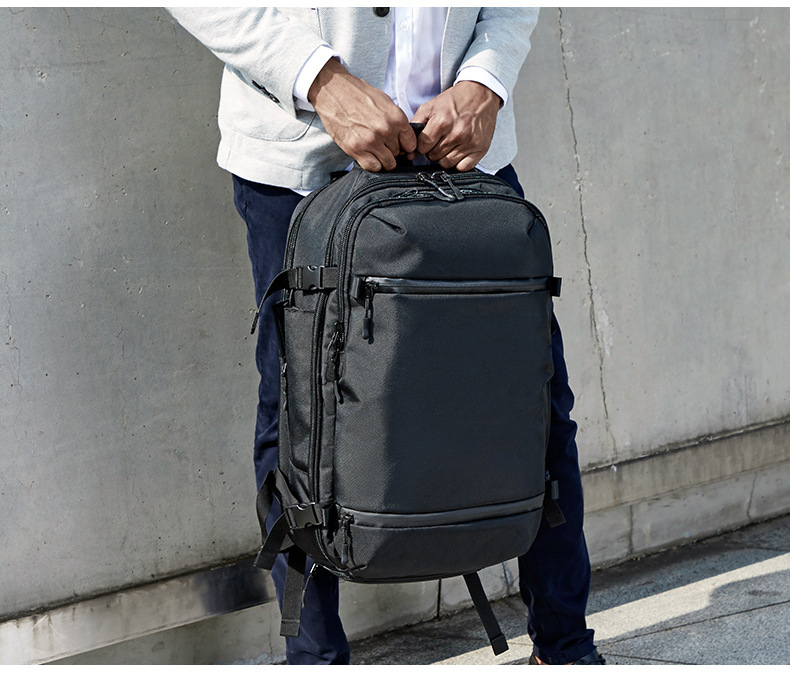 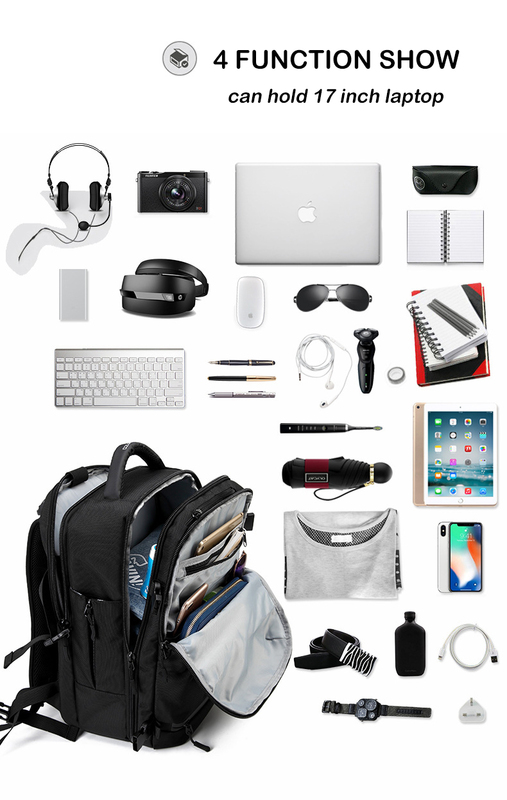 You only need to connect the power bank with the included data cable in the backpack and insert the USB port of charging cable into the external charging interface.